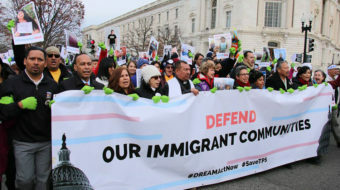 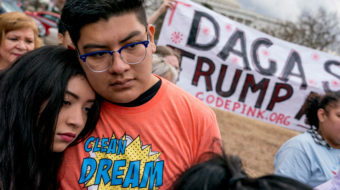 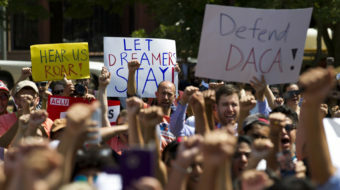 The Trump administration must resume the Deferred Action for Childhood Arrivals (DACA) program that protected hundreds of thousands of young immigrants from deportation. 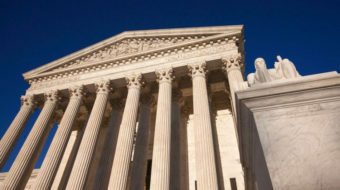 The Supreme Court refused today to entertain Trump’s appeal of a federal judge's decision to require continuation. 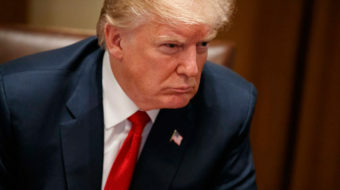 For his entertainment Trump is also calling for a massive military parade of tanks and missiles in Washington DC, one that would tear up and require replacement of Pennsylvania Ave.
Moses, Mary, Jesus, and Muhammad were all refugees.